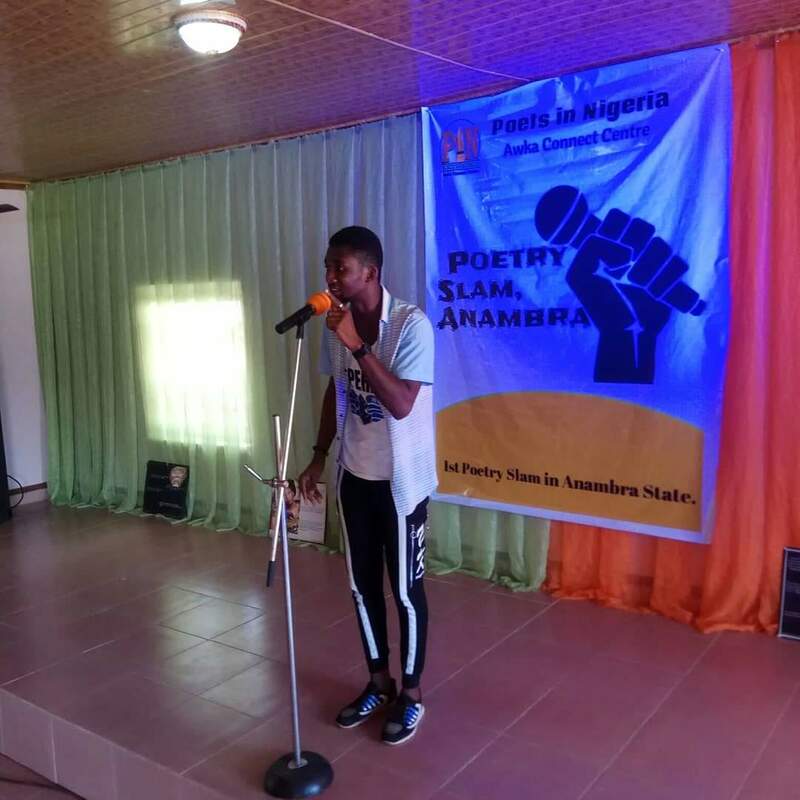 Poets in Nigeria, Awka Connect Centre, led by Ms. Chisom Onyinyechukwu Udeoba hosted the first poetry slam in Anambra State over the weekend. The creme d la creme event which took place in Unizik Fm Hall brought together people from different walks of life who appreciate and enjoy poetry. 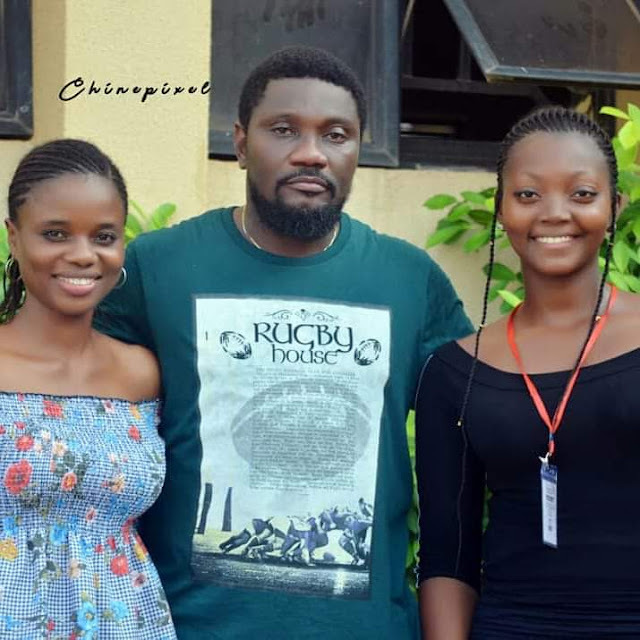 The event saw the winner, CP Kings emerge amongst fourteen contestants from different parts of the country. The event was an embodiment of poetry, music and art. 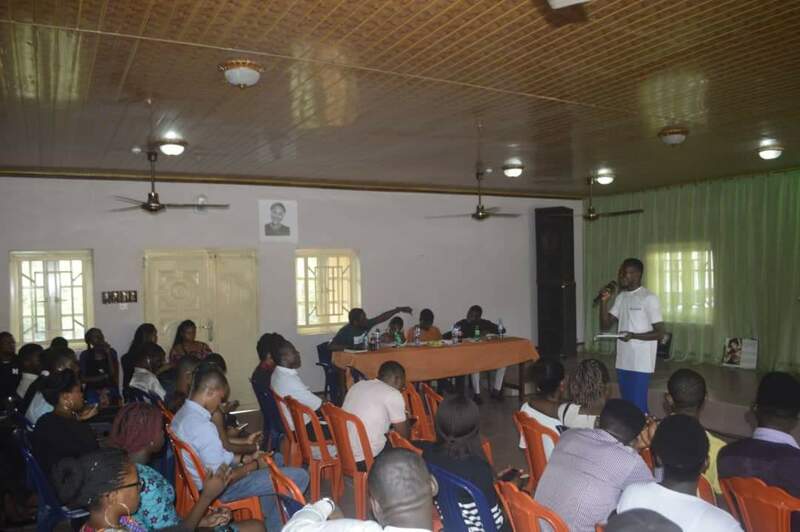 Speaking at the event, The EA to the Governor on Students matters, Mr Hillary Nkem expressed his joy at the idea behind the event and promised to collaborate with the lead representative for a bigger second edition. 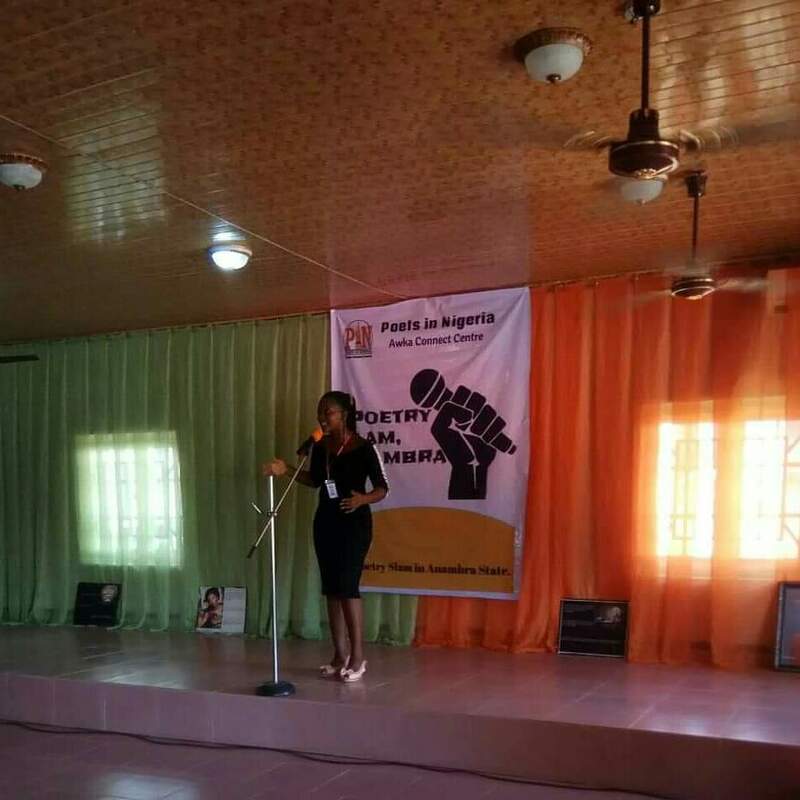 Earlier in her welcome address the Lead Representative, Chisom Udeoba stated that the event was not just a competition but a platform for budding poets to learn and express themselves. She also added that the East cannot keep lagging behind in literary activities but instead of just talking, Action must be taken. 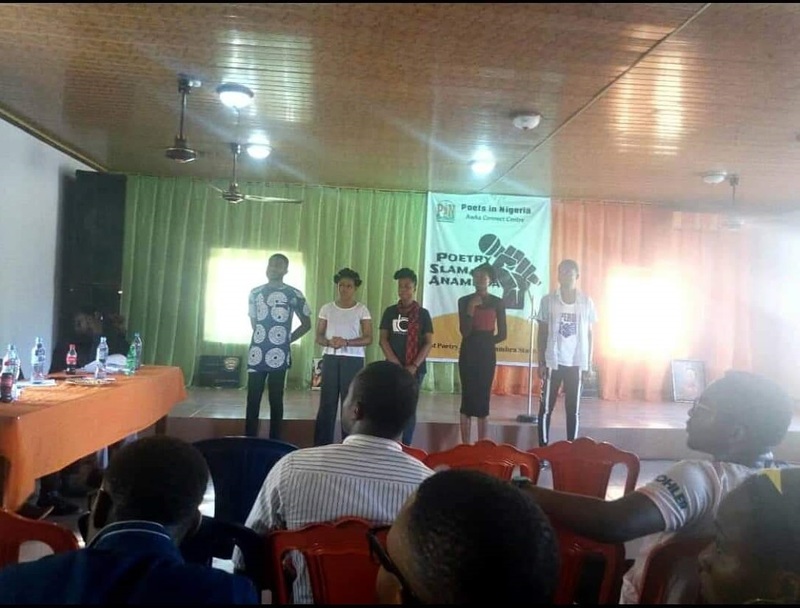 The judges at the event include an associate professor of poetry, criticism and post colonial literature, Dr. Chike Okoye, A lecturer of Mass Communication and PhD student at the University of Leicester, Ms. Ngozi Marion Emmanuel,Poet and spoken word coach, Prompoet Buisi Mandela and Writer and literary blogger, Reginald Eze. 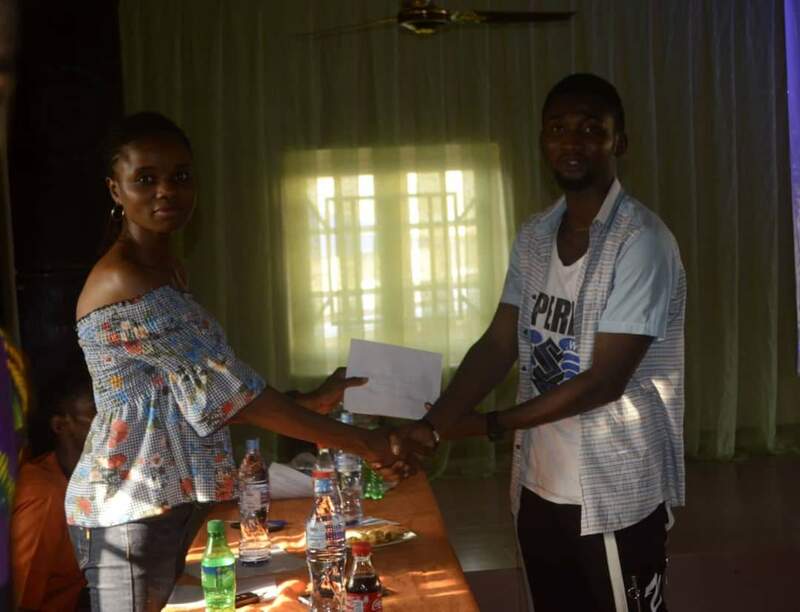 The event was well attended and it left a smile on the faces of every attendee including the runner ups in the competition. 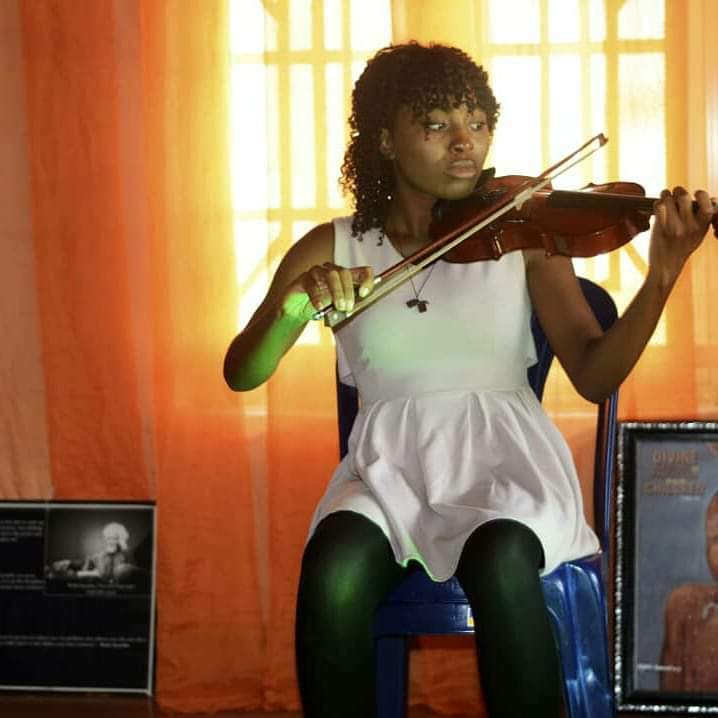 Highlights of the event included Musical performance by Nneka Nnadi who played the violin, Gerald Eze and Amanda Ogbuagu who entertained the audience with traditional music. 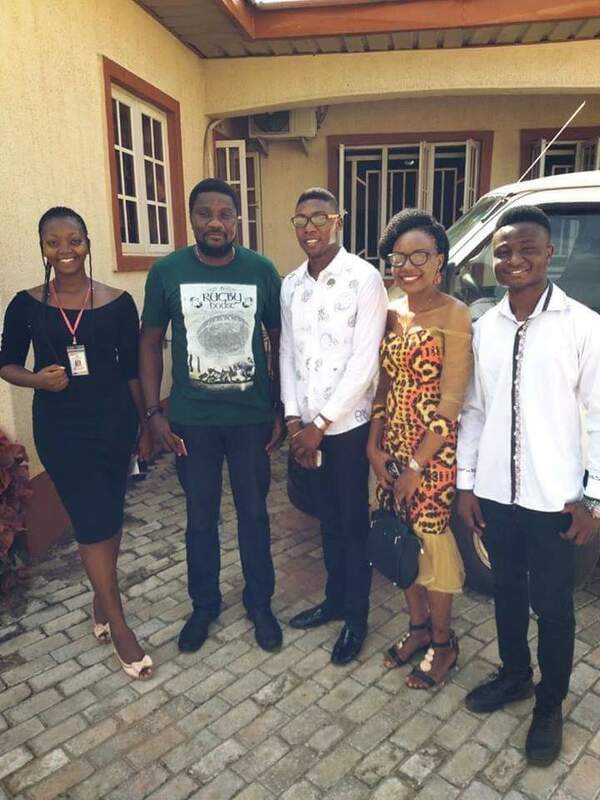 Preliminary to the event, The group visited schools where they established a readers and writers club which will spread to more schools then they had a mini training for the contestants. There was also Radio and TV outreach which helped create awareness about the programme. 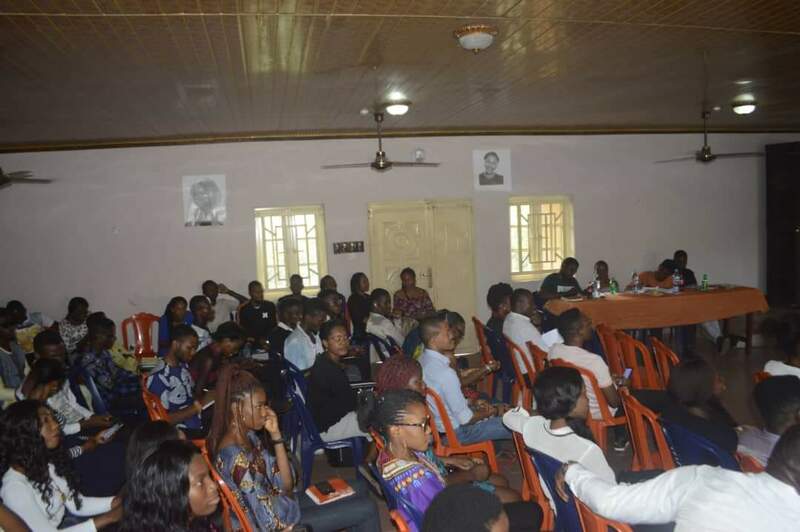 The event ended with more prospects for the next edition which will definitely be bigger and better. 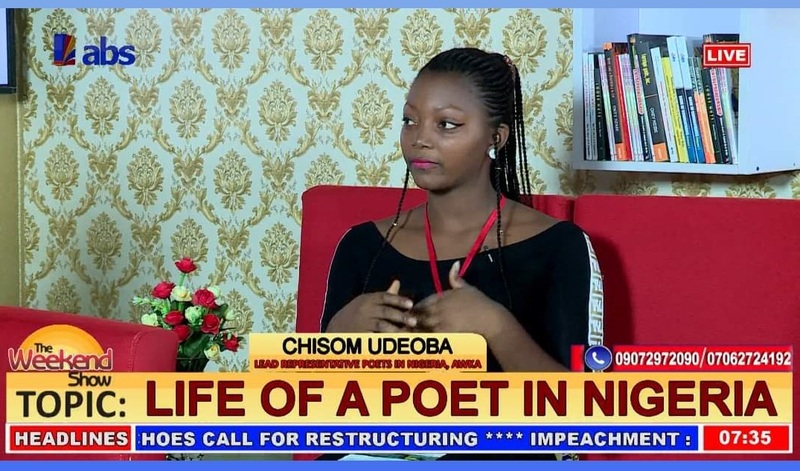 Reporting, Udeoba Chisom, Poets in Nigeria.